According to an old Irish myth, there is a pot of gold waiting at the end of every rainbow. 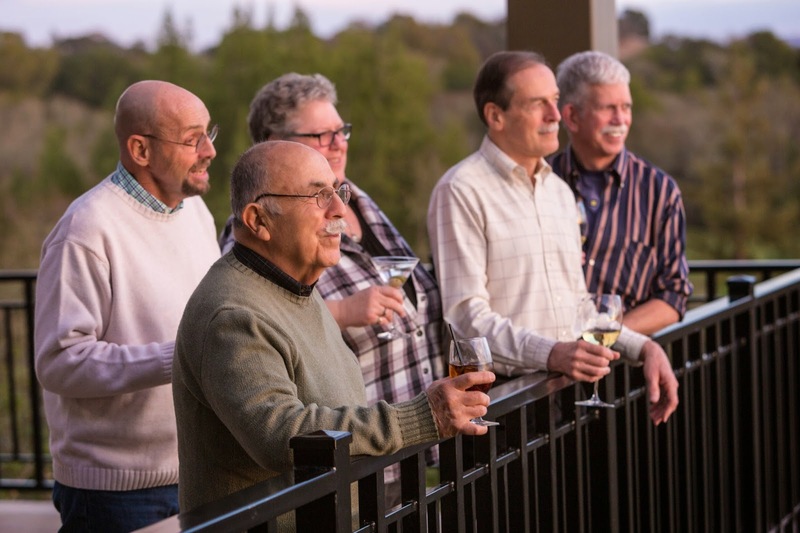 In the heart of Sonoma’s Wine Country Fountaingrove Lodge, a revolutionary new oasis welcoming LGBT seniors, is for those fortunate enough to discover it, a place that validates the spirit of that ancient myth in a metaphorical, if not wholly literal, sense. While there be my no physical pot of gold awaiting seniors arriving at Fountaingrove Lodge, there is America’s first upscale lesbian, gay, bisexual and transgender (LGBT)-friendly retirement community committed to providing continuing and progressive care, a fact that, in and of itself, represents what can be only be categorized as a golden opportunity for a segment of the seniors community that has long been overlooked and under-served. 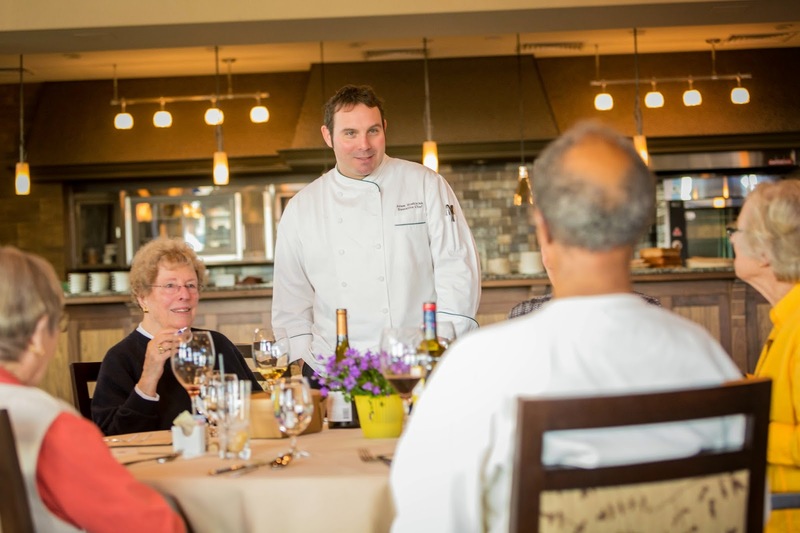 Unlike so many retirement homes, Fountaingrove Lodge is more resort than traditional senior living facility. 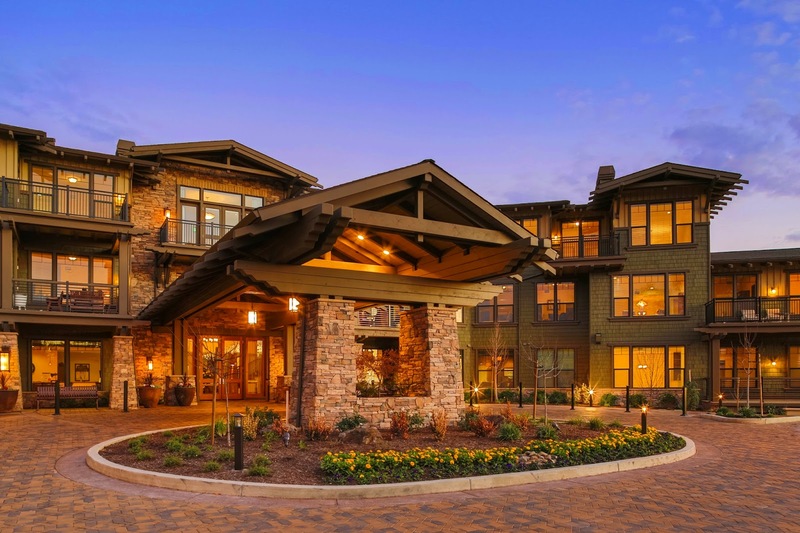 A genuinely luxurious community of residences, Fountaingrove is comprised of 64 apartment-homes and six standalone bungalows, complemented by a 33-unit community called The Terraces that offers specialized services for individuals with early to advanced stages of memory loss. Adding to the aesthetic allure of this unique community is its defining craftsman style, award-winning architecture which is distinguished by building elements and interiors that feature fine woodwork as well as the use of natural materials that blend contemporary style with classic quality. 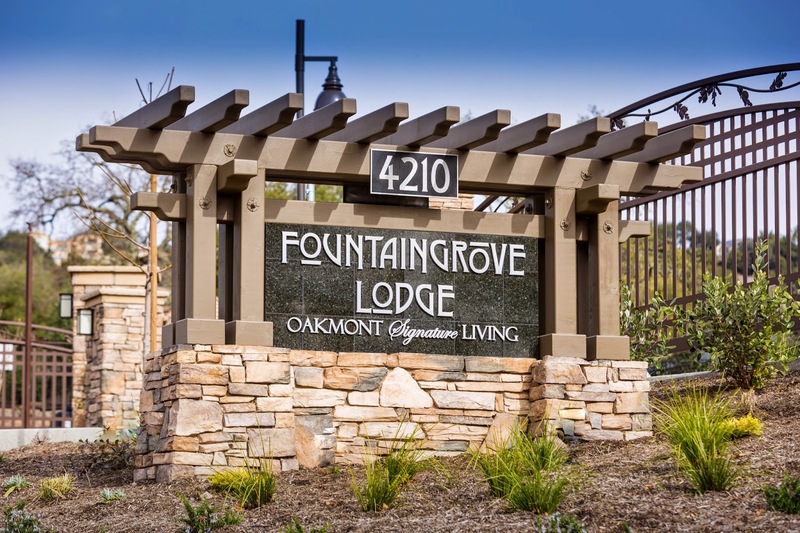 Living areas are spacious and the list of upscale amenities on tap at Fountaingrove include five-star dining, a wine cave, a fitness center, a movie theater and much more. 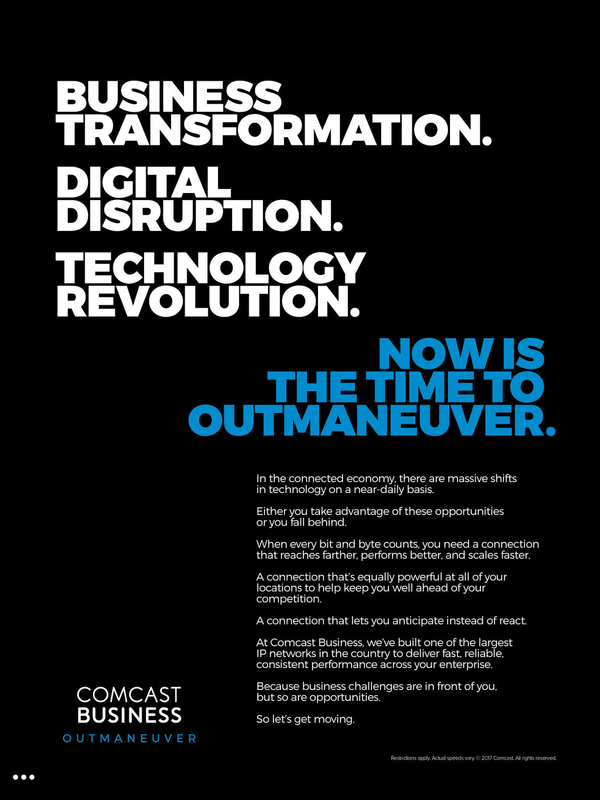 That all of this is luxury is nestled in Sonoma Wine Country on a picturesque 10-acre retirement campus in one of the most LGBT-friendly quadrants of the United States is merely an added bonus. 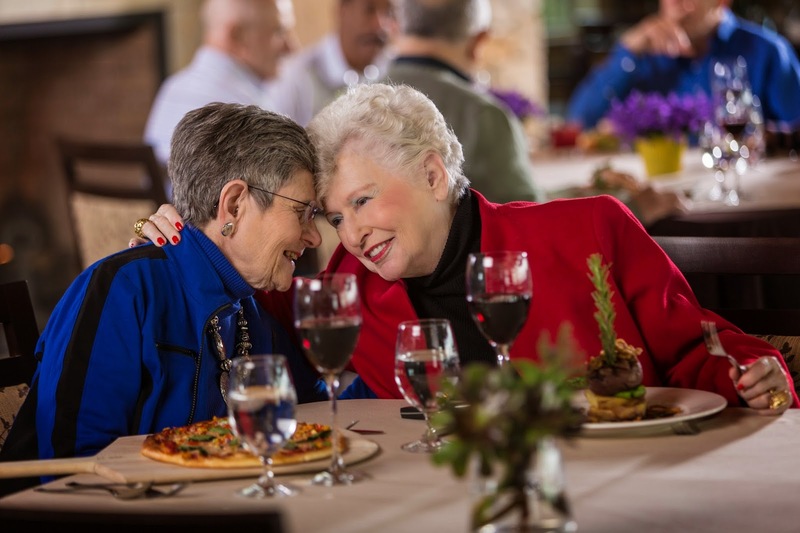 Put more succinctly, because it is no run of the mill, cookie-cutter experience, Fountaingrove is quite simply the exception that is redefining the rules about what LGBT seniors can expect from their golden years. “We are blessed to have such visionaries that brought this community to life.” Said Kevin Hogan, Fountaingrove Lodge’s Executive Director. “Our community is more than I could ever have imagined; the living environment embraces and respects the diverse history and experiences of those that live here in a way I have yet to see elsewhere.” Indeed, LGBT seniors often have to deal with going back into the dreaded closet when looking for a retirement home, a problem that Fountaingrove’s resident don’t have to worry about. 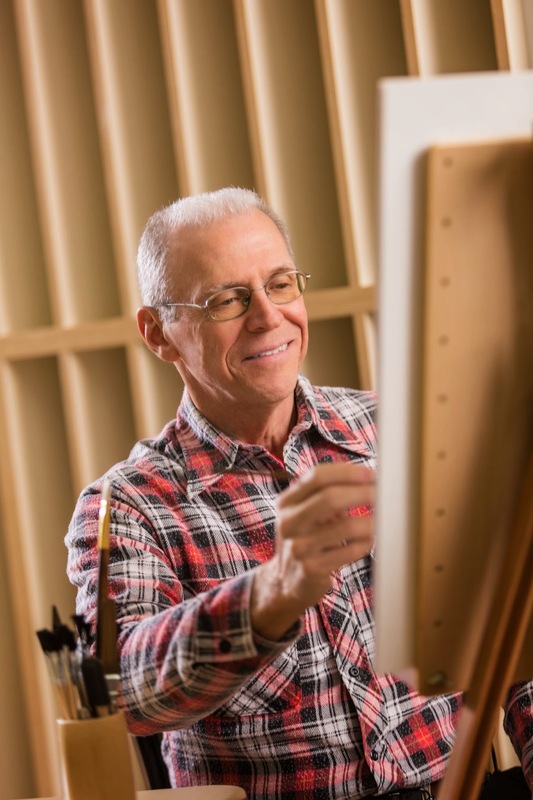 Many retirees feel the same way, the “gay and gray” years have long been looked at with foreboding in the LGBT community, but Fountaingrove Lodge offers a different take – a golden opportunity to be anticipated rather than feared.